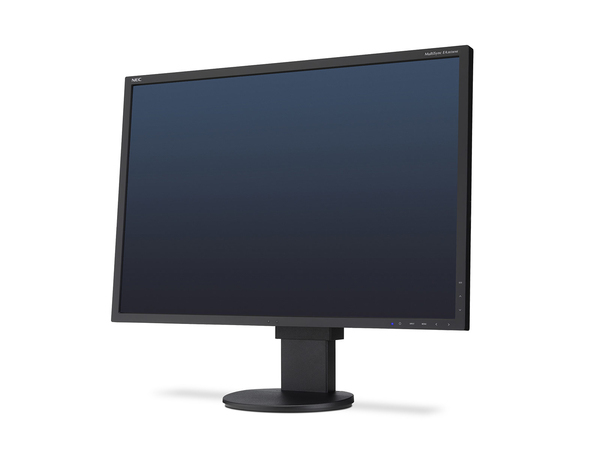 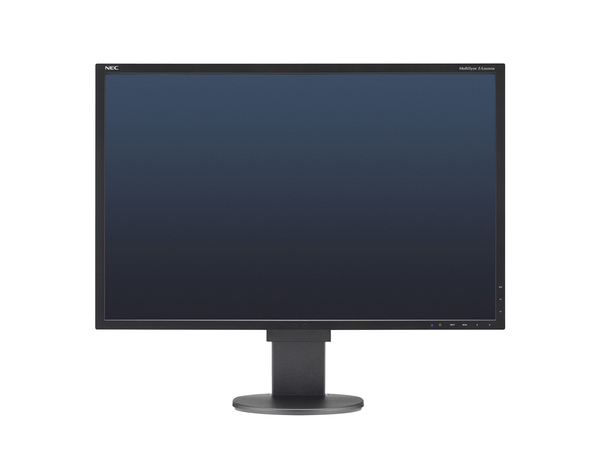 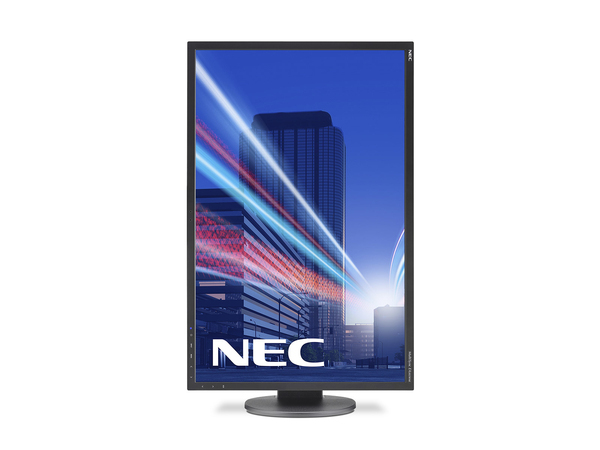 The NEC MultiSync® EA305WMi features an extremely thin 30" AH-IPS LED backlight panel with a resolution of 2560 x 1600 which results in an ultra-modern and slim design. 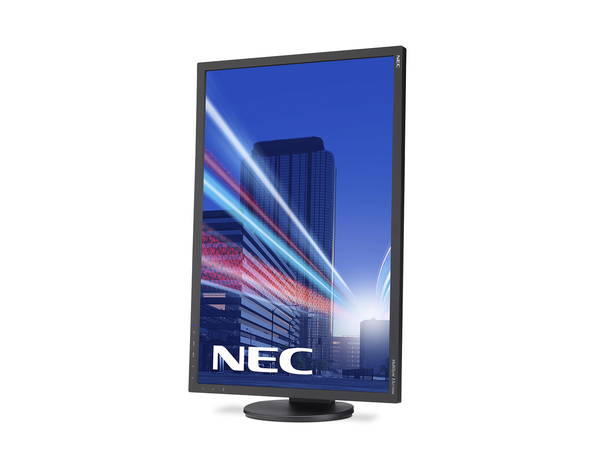 Ambient Light and Human Sensors enforce the sustainable product concept while offering improved ergonomics with 130 mm height adjustability. 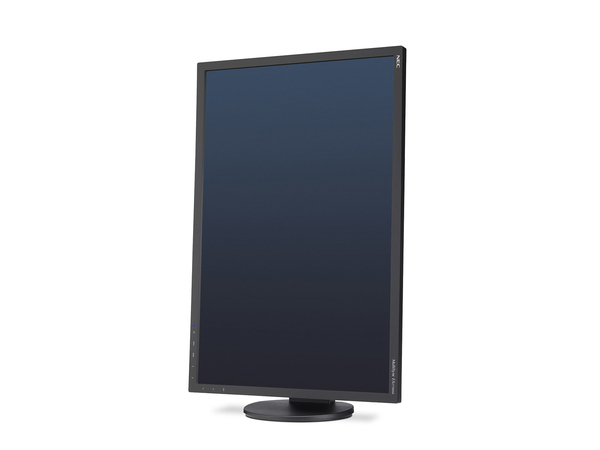 The ergonomic performance of this display is further enhanced by the excellent AH-IPS image quality. 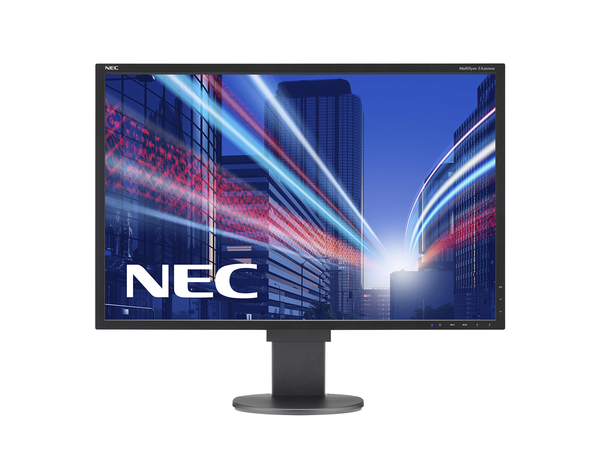 Finally, the display offers future-proof connectivity with four connectors: DisplayPort, DVI-D (Dual Link), HDMI and DisplayPort Out. 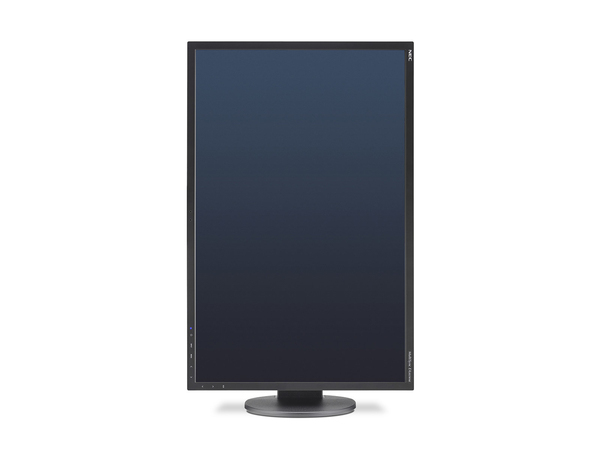 - Green Product Concept - Eco Mode and Carbon Footprint Meter / Carbon Savings Meter, Ambient Light Sensor. 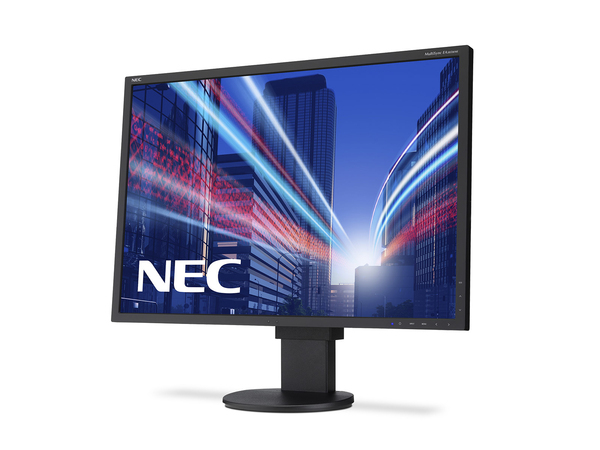 - Easy Multi-Monitor Setup - DP Daisy Chain and ControlSync for easy setup and control of highly productive multi-monitor setups.